Will Bitcoin Price Snap Three-Year December Winning Streak? 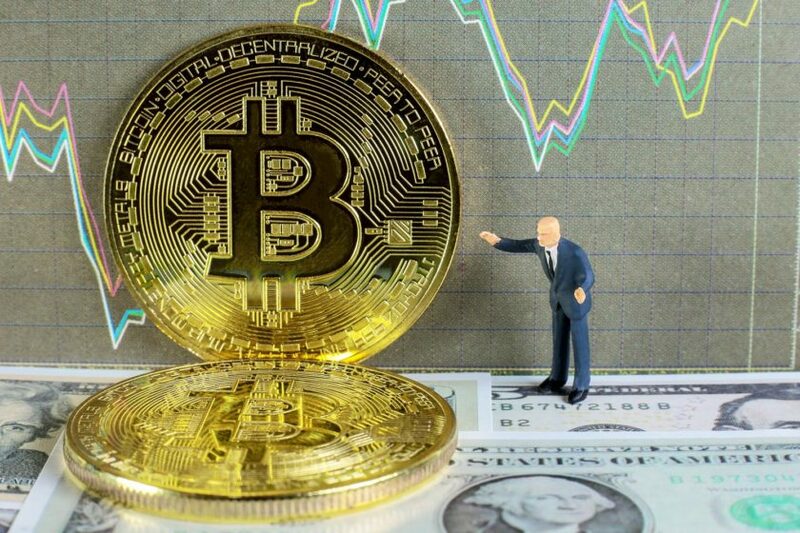 Bitcoin (BTC) may break its three-year December winning streak unless prices convincingly cross key resistance at $4,410 in the next few days. The leading cryptocurrency by market value gained 14 percent, 30 percent and 40 percent in the last month of 2015, 2016 and 2017, respectively, according to CoinDesk’s Bitcoin Price Index. (BPI). The odds, however, are stacked against BTC extending that winning streak this year. Further, the corrective bounce from recent lows below $3,500 ran out of steam near $4,410 last Thursday, validating the strong bearish view put forward by the break below the 21-month EMA. Meanwhile, historical data shows BTC broke a similar three-year December winning streak in 2013. As seen above, BTC scored gains in December in 2010, 2011 and 2012 before ending the trend in 2013 with a 33 percent drop. With bears seemingly in control after November’s sell-off, that historical pattern looks set to repeat. That said, the odds of BTC extending the December winning streak would rise if prices clear the newly established resistance of $4,410 (Nov. 29 high). As of writing, BTC is trading at $3,980 on Bitstamp, representing 1.1 percent drop from its monthly opening price of $4,024. As seen above, the bullish divergence of the 14-day relative strength index (RSI) confirmed last Wednesday has failed to produce a notable rally, which indicates bearish sentiment is still quite strong. 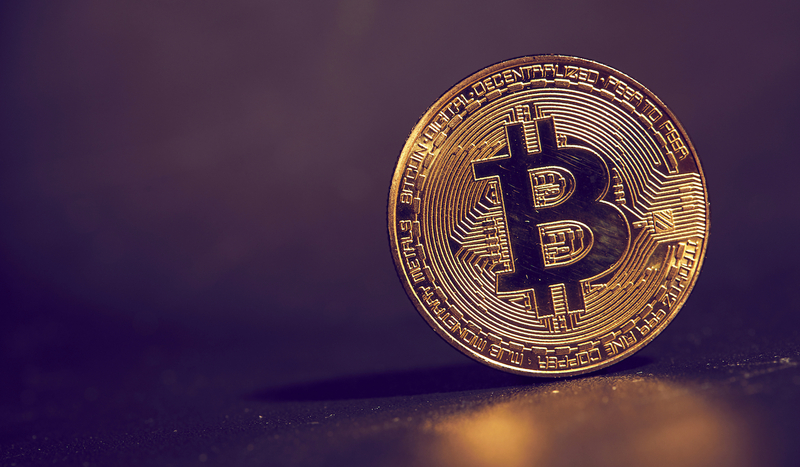 Moreover, BTC created a doji candle on Thursday, signaling indecision in the marketplace despite a bullish divergence, falling below $4,000 on Friday and confirming an end to the corrective bounce. Essentially, the cryptocurrency has carved out a lower high (bearish pattern) at $4,400. The 5- and 10-day exponential moving averages (EMAs) are also trending south, indicating a bearish setup. As a result, the cryptocurrency looks set to re-test the recent low of $3,474. However, a convincing break above $4,400 (Nov. 29 high) would revive the bullish view and allow a sustained rally to psychological resistance of $5,000. The descending triangle breakdown (bearish continuation pattern) and the downward sloping 5- and 10-week EMAs indicate the path of least resistance is to the downside. The 14-week RSI is holding well above 30.00 (undersold territory), meaning there is scope for a drop toward $3,000. The probability of BTC extending the December winning streak this year is quite low. BTC’s lower high at $4,400 marked the end of the corrective bounce. Therefore, a re-test of the recent low of $3,474 cannot be ruled out. BTC will likely score gains in December for the fourth year straight if newly established resistance at $4,400 is convincingly scaled in the next few days.